We have created a new section on our website - portfolio, where you can find finished projects - the simplest and of course the most complicated ones as well. We also would like to publish all sort of designs: offers, new ideas and preliminary sketches. There will also be few words about calculations, including those the most interesting which are manual calculations. In a word: everything the engineer should be proud of. 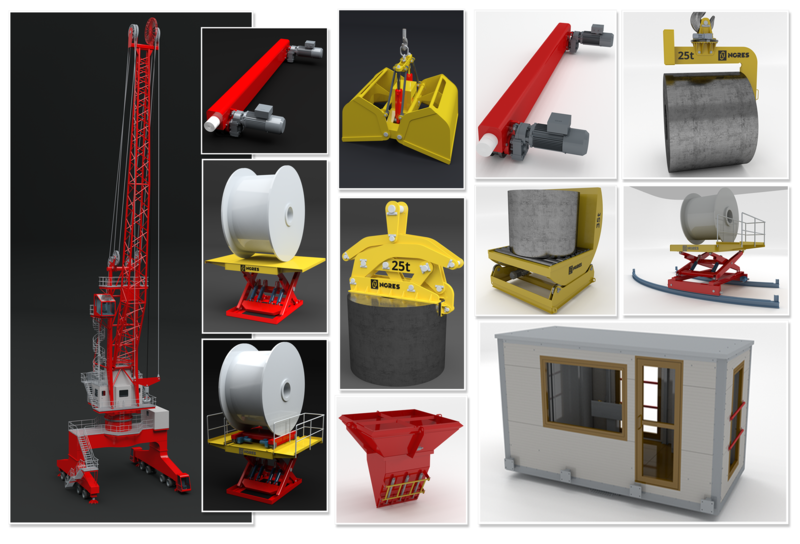 Lately we are really into creating new features and plugins to CAD programs and of course you will find them in our portfolio as well. We kindly invite you to check this section out.